Even though the massive Walker horde nearly decimated the Safe-Zone of Alexandria, Rick and his band of survivors did managed to take them out by working as a team (No Way Out). They had casualties but this gives Rick hope to start over. As he tries to rebuild the community and re-establishing civilization in this ravaged world, he faces rebellion from within the Safe-Zone which is also dealt with. Carl gets better as he finally wakes up from his near comatose state after getting shot in his right eye previously. Sophia came visiting him and stays till Glenn and Maggie arrives from a supply run. Everyone gets to bed and Carl shouts at Rick about how it feels to lose an eye when he tries to talk to anyone. But outside of the walls of Alexandria, a stranger secretly watches over them. The next morning, Abraham and Michonne goes out while talking about their lives and then stumble onto some Walkers, which they soon took care of. Then a man came behind the cars to talk to them but immediately gets hostile response from them. He kept Abraham hostage and sends Michonne to get their leader. Upon Rick’s arrival he introduces himself as Paul Monroe, also called Jesus by his people who are roughly 200 in number. He offers to Alexandrians a trade of goods that they can both use, also revealing the existence of two other larger groups. Rick knocks Paul and took him captive to figure out his true motives but Carl vouches for him as they head for Hilltop Colony. 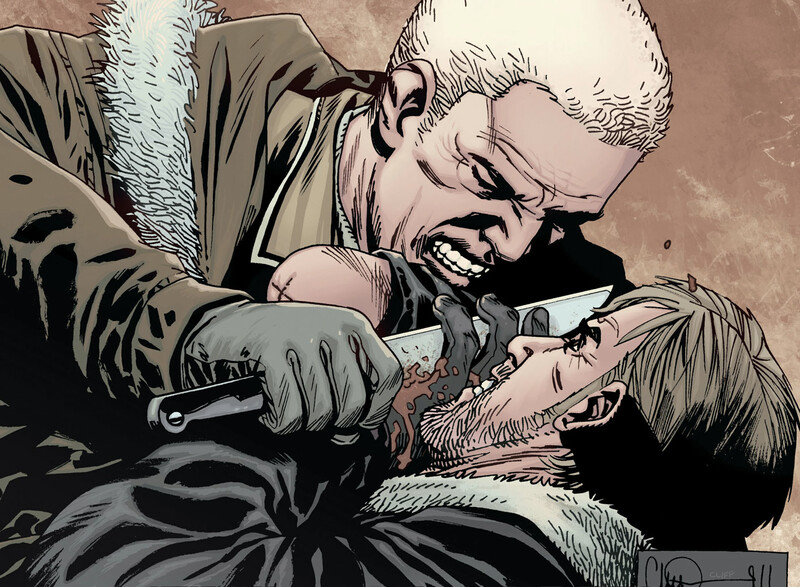 They learn of a new threat of a band of people known as The Saviors, led by man named Negan. For more information on The Walking Dead – A Larger World storyline, you can check out the link below. 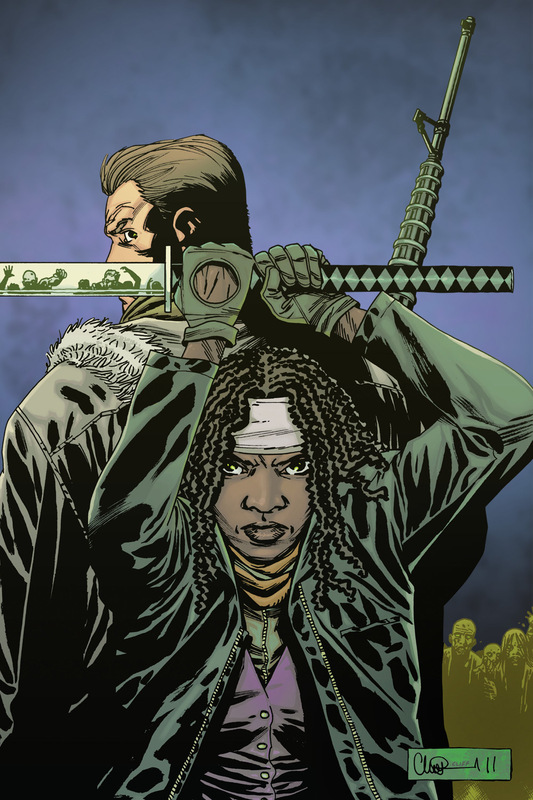 Here is your links for “The Walking Dead – A Larger World" storyline from Image Comics in issues. 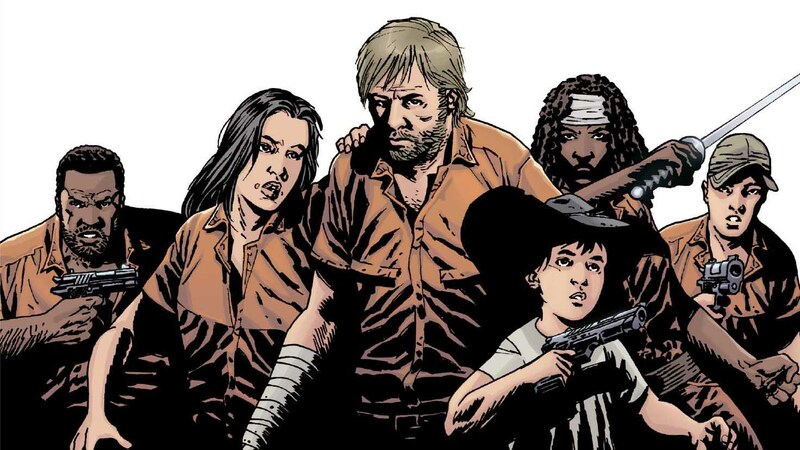 Here is your link for “The Walking Dead – A Larger World" storyline from Image Comics. 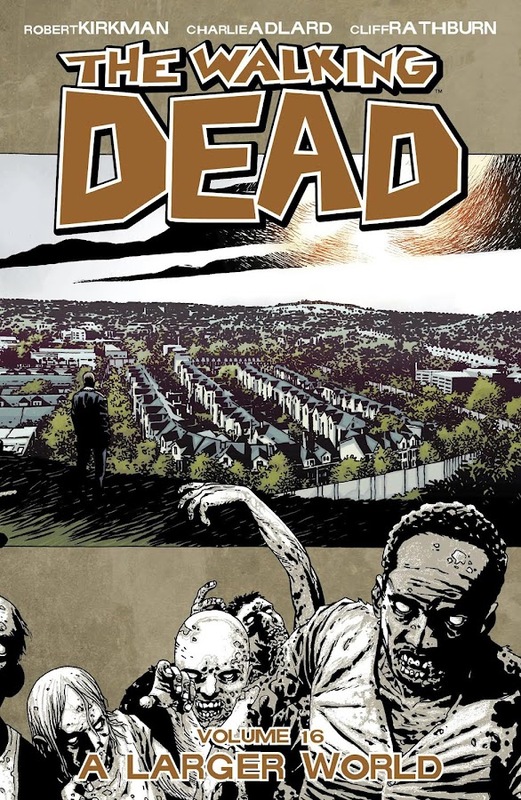 From the previous arc titled "We Find Ourselves", regular series writer Robert Kirkman (Image United, Invincible) and artist Charlie Adlard (Judge Dredd, The X-Files) promises a big bang for the upcoming days of Image Comics' monthly ongoing series The Walking Dead. 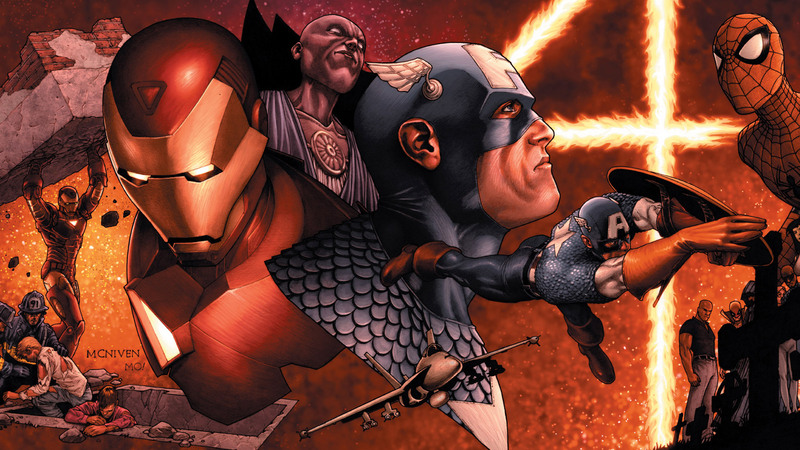 The major reckoning is hinted for the first time in the story “A Larger World”, consists issues #91-96. A new adversary named Negan will not only enter the scenario and cost Rick and the Alexandrians their lives but will end up owning everything they have. Major skirmish will begin that will eventually cause a massive war (All Out War – Part One) and leading to heavy casualties (All Out War – Part Two). Negan was also introduced in Season 6 of The Walking Dead TV Series on AMC TV and the character is portrayed by actor Jeffrey Dean Morgan who appeared on the season finale episode. This volume leads to the next arc of the series; "Something To Fear".